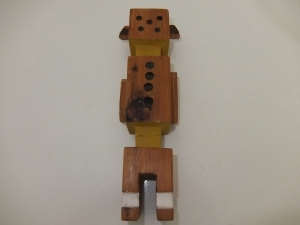 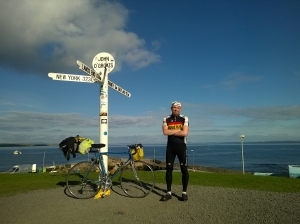 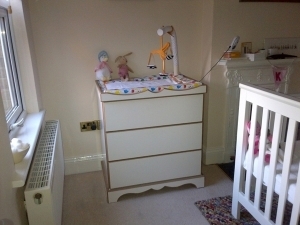 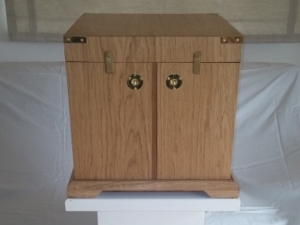 Various selection of Bespoke Heirloom projects. 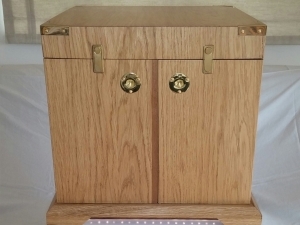 A solid oak cigar humidor. 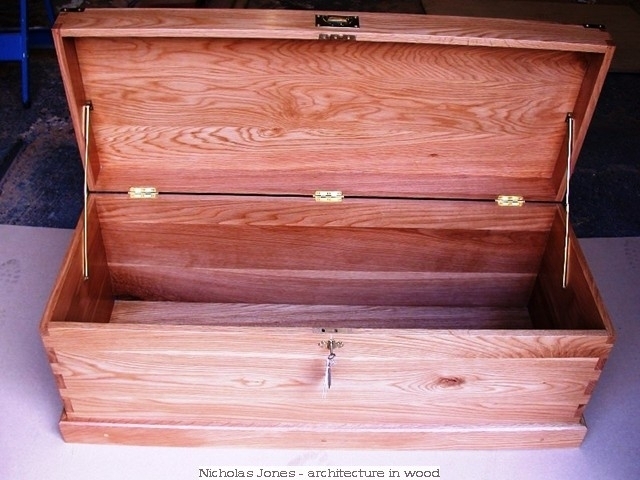 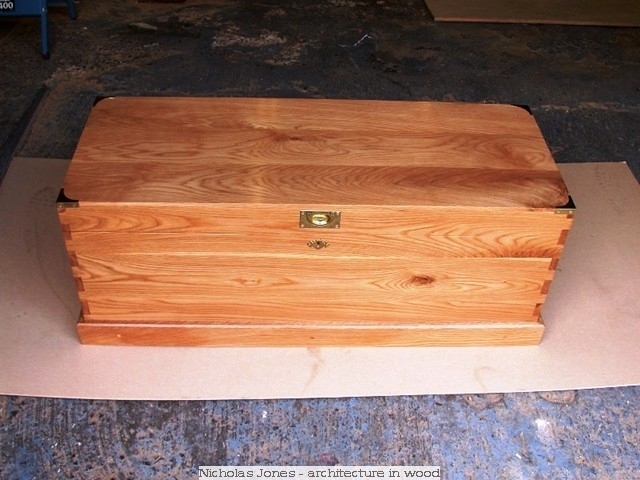 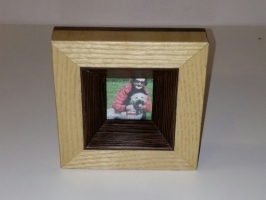 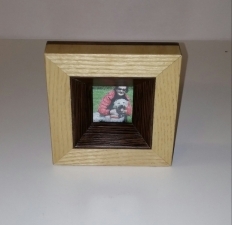 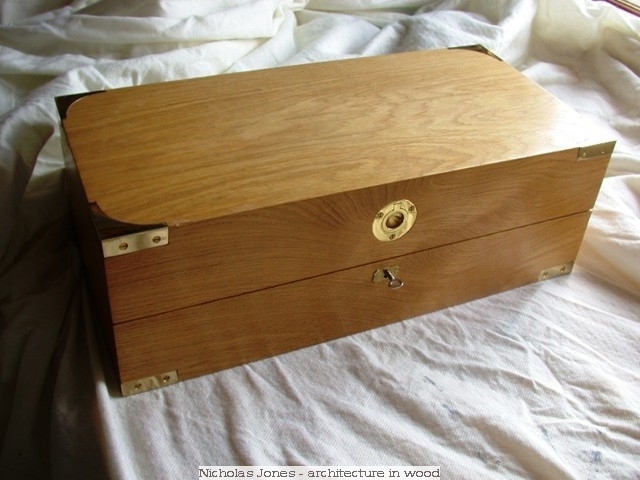 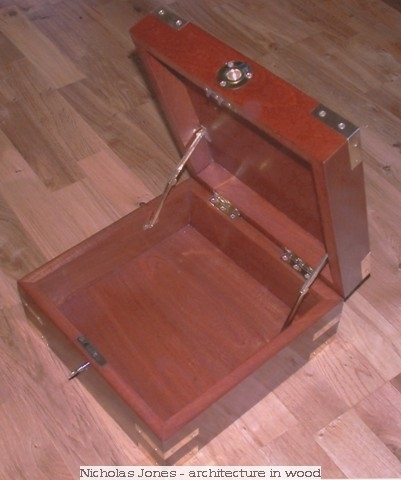 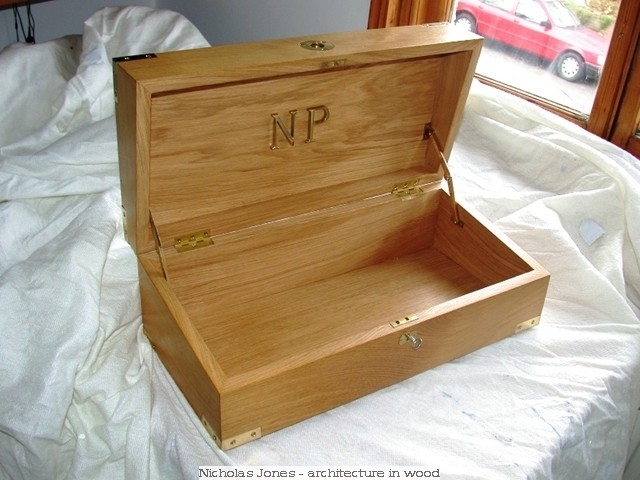 A solid oak casket featuring dovetail corners. 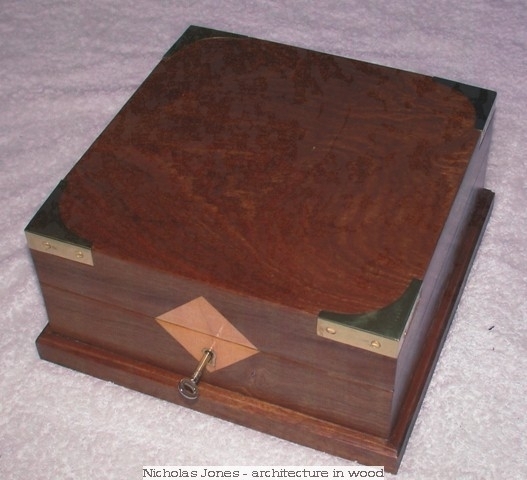 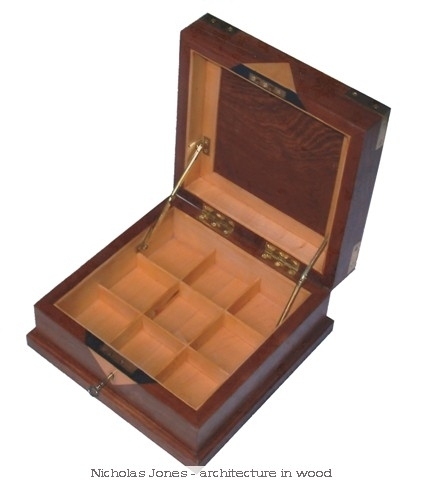 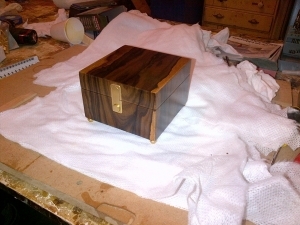 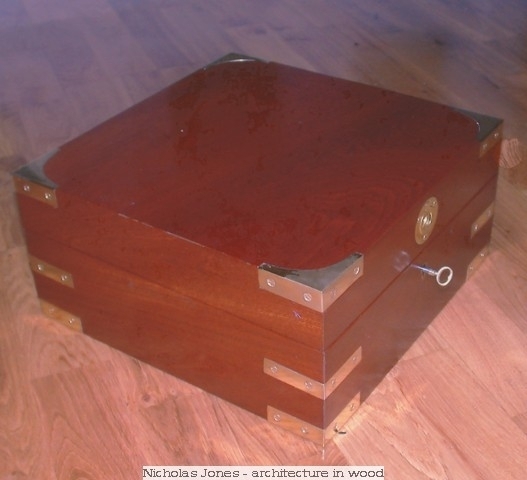 A solid mahogany jewellery box with solid ash inserts. 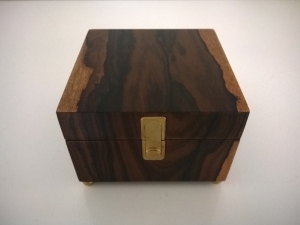 A solid mahagony trinket box featuring solid brass inlayed 'corner strap' detailing. 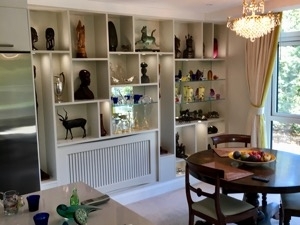 The average build time for these projects was between 4-6 weeks and each were hand finished in either French Polish or Shellac Sanding Sealer and hand applied wax.